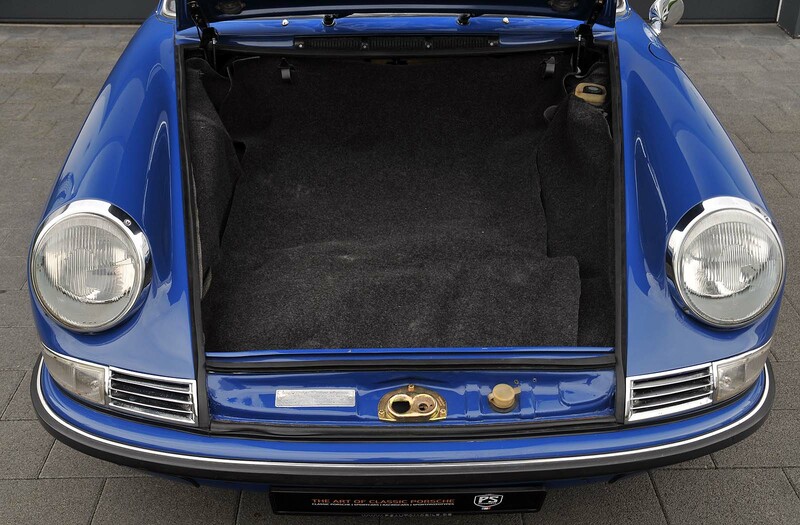 This car originally has been delivered to Europe/Italy. 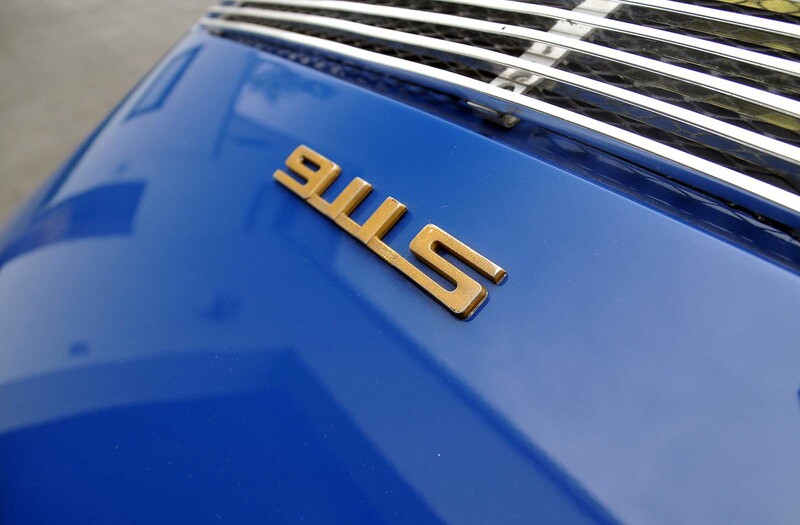 This car is an very original car. 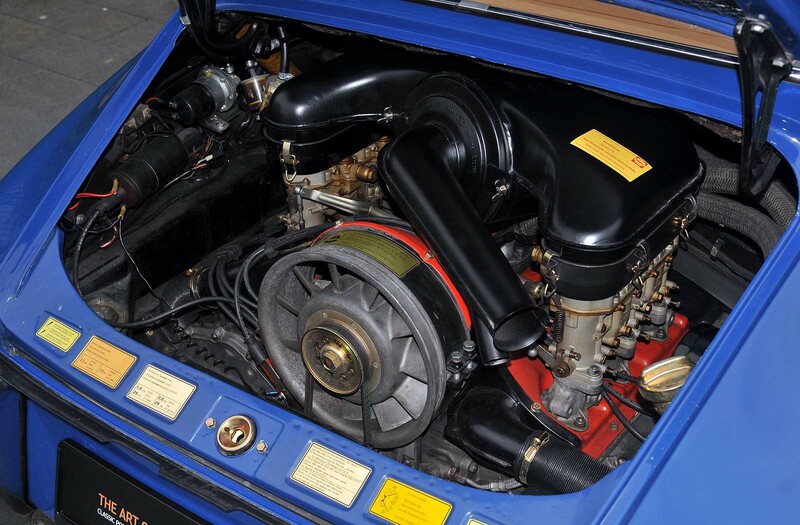 Engine and gear box are matching no. 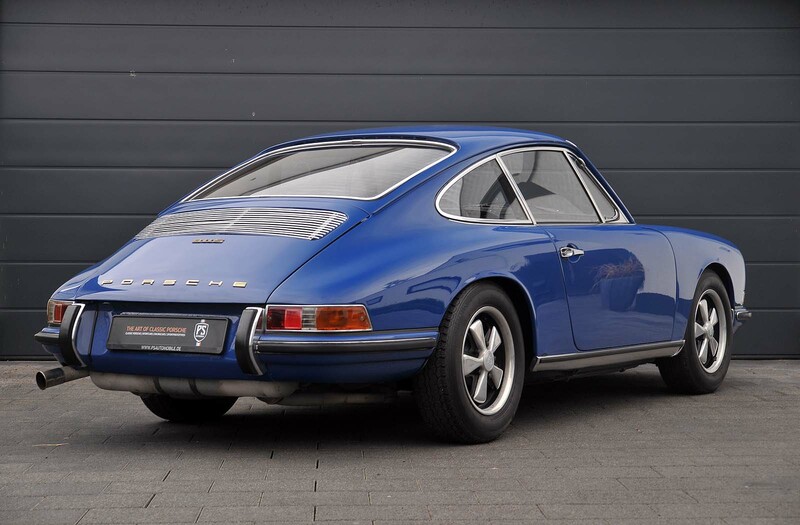 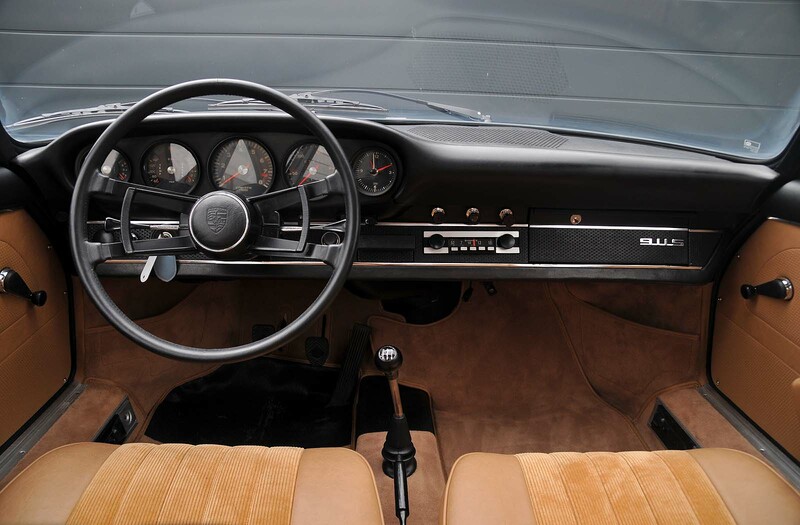 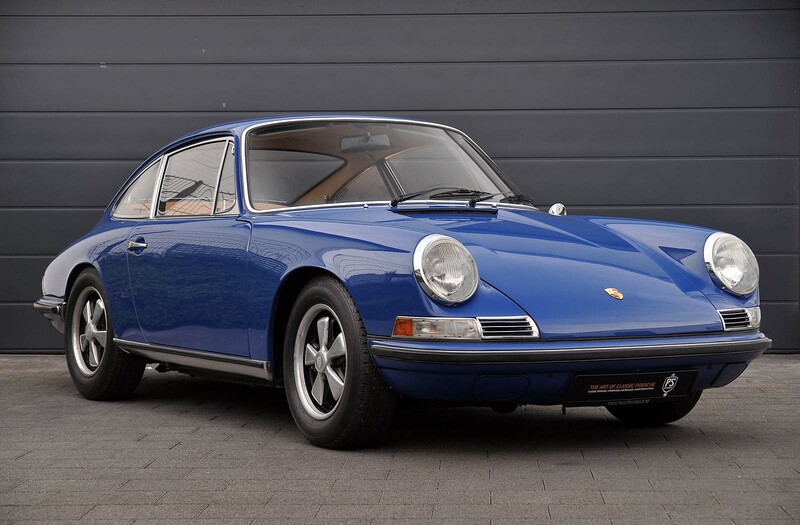 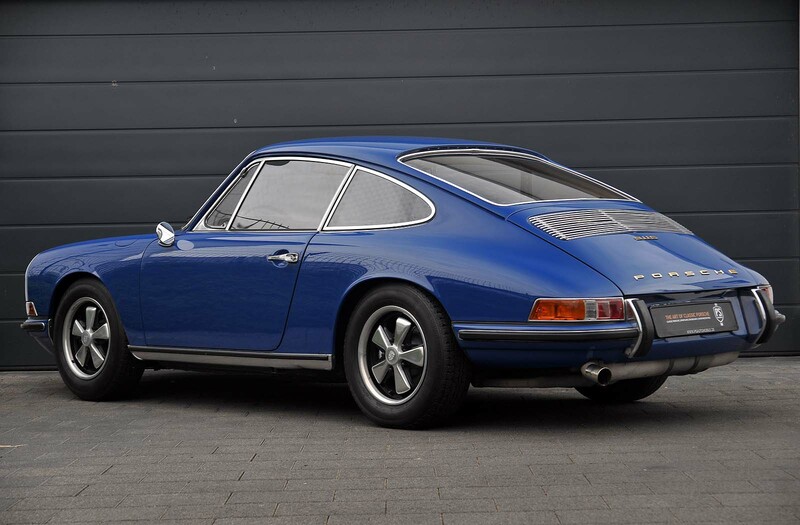 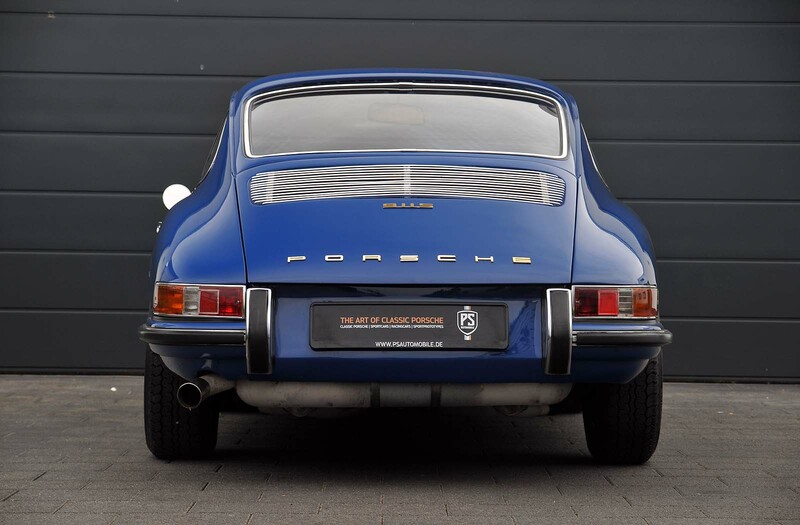 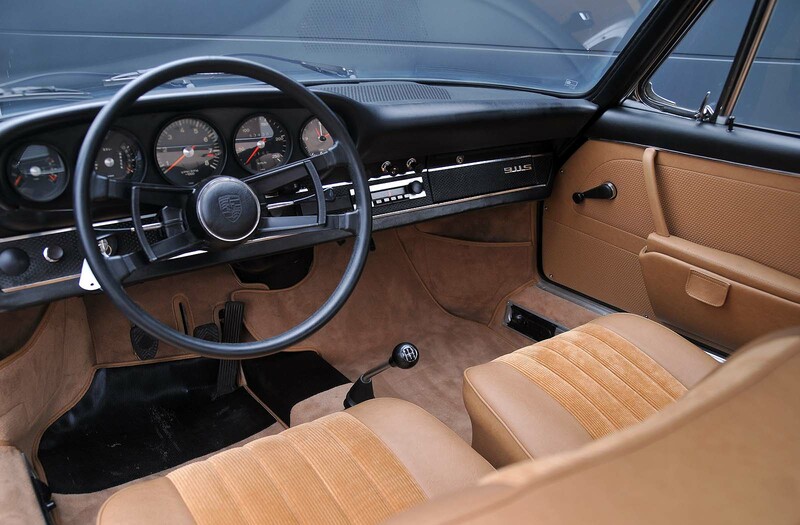 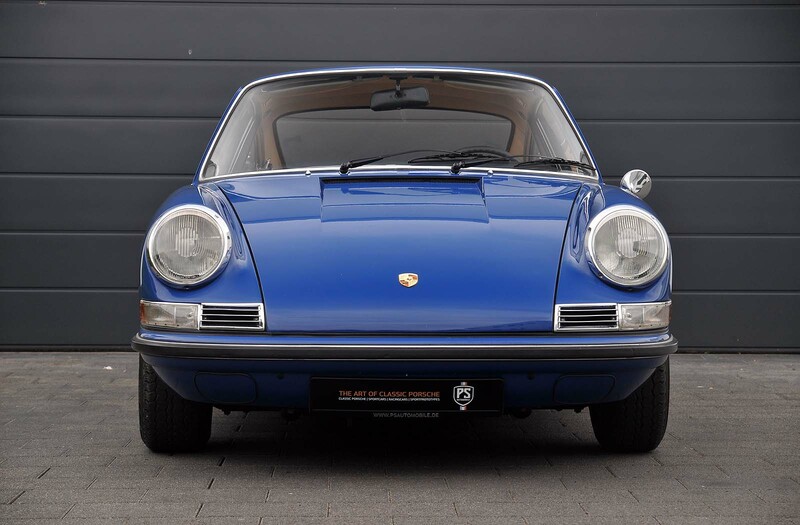 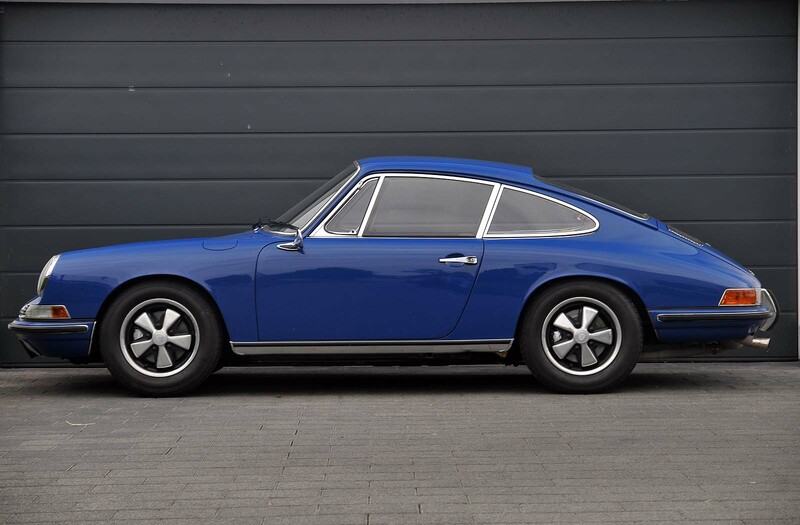 Let yourself being inspired by this fantastic 911 S featuring its original outside color and interior scheme.